Hundreds of volunteers fanned out across Montreal Tuesday night, visiting the city's alleys, parks and Metro stations in an attempt to get an idea of how many people have nowhere to call home. Montreal's second homeless count is aimed at giving policymakers a sense of the challenges facing the city. "We are capturing the number of individuals who are chronically homeless, staying in the street. This is a group that really needs help," said Eric Latimer, a McGill University professor and researcher at the Douglas Mental Health University Institute who is organizing the count. Volunteers, who were given training by Latimer's team, spoke to everyone they met and asked them to fill out a short questionnaire. 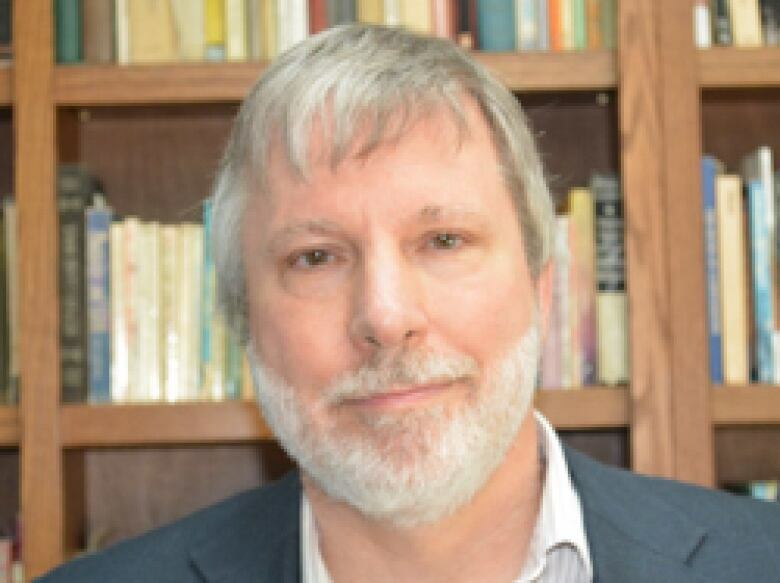 Eric Latimer, a McGill University professor and researcher at the Douglas Mental Health University Institute, is in charge of the Montreal homeless count. (Douglas Hospital Research Center)Later this week, on Wednesday and Thursday, volunteers will speak to people at day centres and shelters to get a sense of whether they were also on the street on Tuesday night. Latimer said the information gathered will prove invaluable. ​"We are capturing the number of individuals in shelters and transitional housing who, to a very large percentage, more than 90 per cent, tell us that they would rather be in permanent housing," he told Daybreak. "So, the worse the homelessness problem gets, the more people you are going to see in those categories. So that's telling you that we need more resources to programs to address that part of the issue." 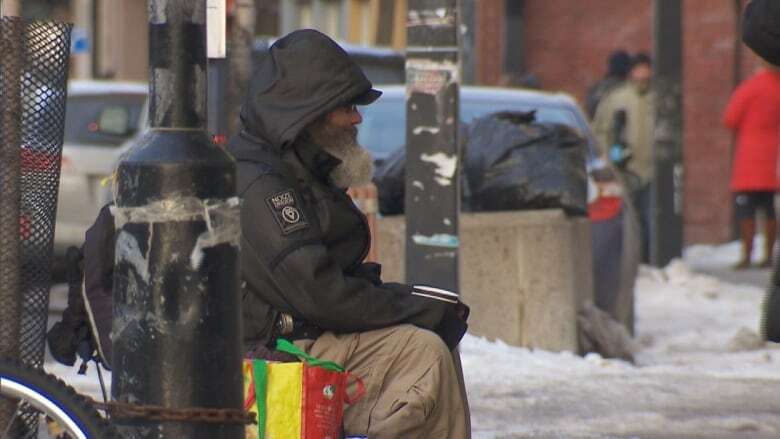 During Montreal's first homelessness survey, conducted over several days in March 2015, a total of 3,016 homeless people in the city were counted, 76 per cent of whom were men. Some researchers and homeless advocates take issue with the approach. Sue-Ann MacDonald, an associate professor at Université de Montréal and former social worker, penned an open letter arguing that the count, as its conducted, doesn't offer a true picture of homelessness. A more comprehensive study conducted in the 1990s found that Montreal had roughly 10 times as many homeless people as was documented two years ago, she pointed out. That study was compiled over a full year, and incorporated not only those living on the street, but also those who use services at organizations such as food banks. 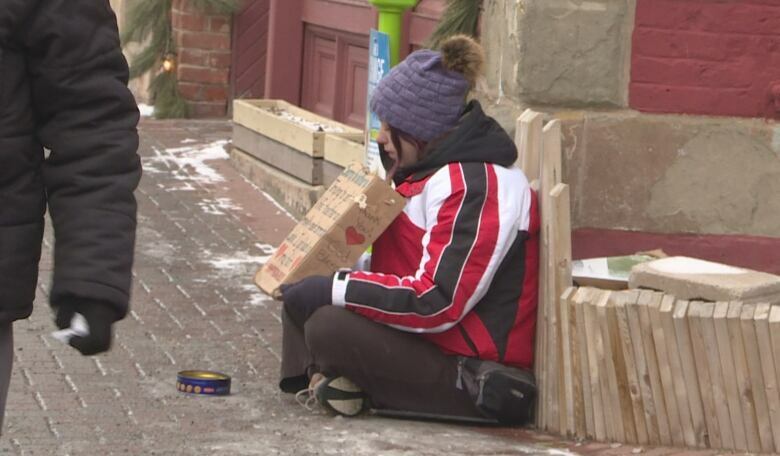 Homelessness has many faces, MacDonald said, and counting only those that can be located on the street on a given night ignores the challenges facing some of society's most vulnerable. "For instance, women's experiences of homelessness remain largely unknown and unaddressed and subsequently responses (systems and structures) are underfunded," she wrote in a letter shared with CBC News. means necessary to avoid absolute homelessness and be marked as a 'homeless' person." Tania Charron, director of West Island Youth Action, had similar concerns. She said a street count won't get to the heart of the problem in her area. 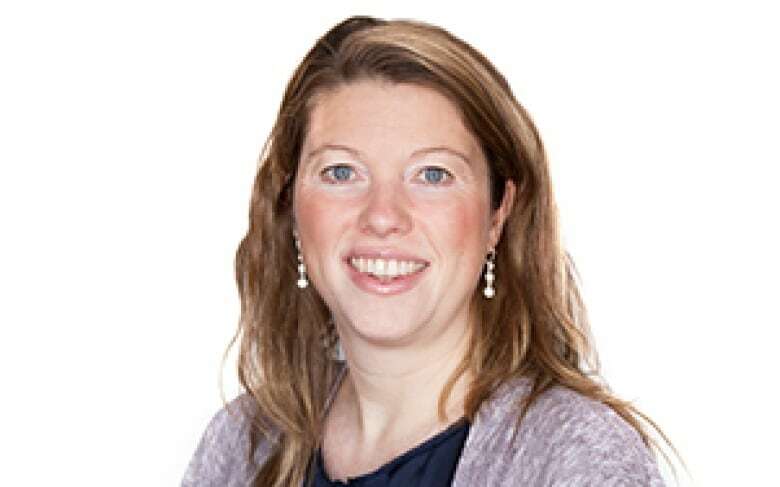 "Young people often aged from 18 to 35 are using strategies that keep them hidden, such as couch surfing, crowding or even trading domestic or sexual services to have a place to stay," she said. "So having volunteers going on the streets trying to find these people isn't working on our territory." Latimer acknowledged the count did not fully account for the "hidden homeless," people living in rooming houses, staying with others, in hotels or motels, or couch surfing with no fixed addresses. But he stressed there's nevertheless value in assessing how many people live on the street. "The issue of hidden homelessness, we totally acknowledge, requires separate policy responses. They are complimentary," he said. A total of 61 communities across Canada, including 11 in Quebec, are participating in this year's homeless count.